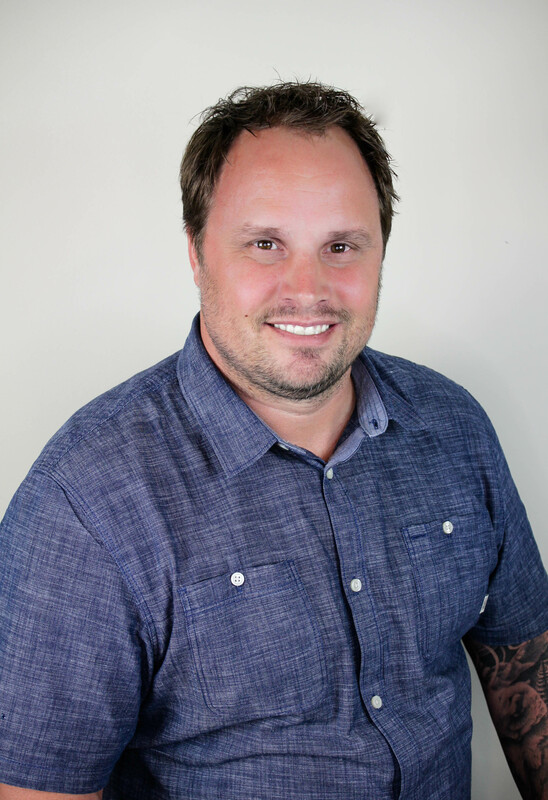 Brandon Blackwell has an unparalleled drive for a strong work ethic, vast knowledge, and unquestionable dedication to real estate. I'm 37 and Brandon personally helped me out with my new home. As being a first time buyer of course I had a lot of questions. With the market being intense right now Brandon was with me everyday to help me find the perfect home. There is a lot that goes on in the back ground that a buyer does not know or think about and he didn't bat an eye to inform me and give the help of saying yes or no. He truly looked out for my best interest and went above all the call of duties. Thank you so much Brandon and Blackwell realty. I love my new home. We bought a house last year with this group and they worked hard to find the right property with me, were very thorough through the loan process and helping me fix a few items on the house. Brandon even recommended someone to help fix the rain gutters after I purchased it. Worth the money for sure to hire the right group to protect you. Highly recommend these folks. The pressure was on Blackwell Realty Group as you could imagine (note the last name). I started Brandon on a search for a nice Condo that met my specific needs the first week of January with a crisp deadline. After a lot of calls, site visits and awesome individual attention a deal was completed. We actually were able to move in on January 27th, now that's fast and I couldn't be happier. Brandon did a great job, the whole process from start to finish was seamless, his support services and contacts are amazing.